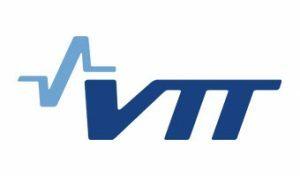 VTT Technical Research Centre of Finland Ltd is a state owned and controlled non-profit limited liability company established by law and operating under the ownership steering of the Finnish Ministry of Employment and the Economy. VTT has a staff of 2192, net turnover in 2015 was M€157,9M€ and other operational incomes were 92,6M€. Over the years, VTT has gained vast experience from participation in numerous European R&amp;D Framework Programme projects and within various thematic programmes. VTT is ranked among the leading European RTOs. and value added for its stakeholders. utilized in future systems with increasing shares of variable generation. In WP3 VTT will bring Nordic perspective about market design and regulation. resources connected to the distribution network”, leading task 6.4 “Demonstrators/ field tests”.